Stopping the cycle of exhaustion is not always easy. In this blog I want to give you a few tips to get around your mindset, which may be telling you, that running high on cortisol and stress is the most efficient way to be. You may not even consider this is true for you, after all we may be too busy to slow down and consider how you are truly going. This blog will guide you through some questions to ask yourself so you can decide for today how you are travelling and if there is anything you would like to do differently in order to include more self care and nourishment. You may feel like you have been running at a particular pace for some time which is exhausting but you feel like you have no other option as you’re a busy……….. and this is how it needs to be. I want to gently offer some alternatives to this but first you will need to make the decision that you want things to be different. It doesn’t necessarily need to be radically different, just small changes can make create big benefits for you. Do you feel like you are running on a hamster wheel that you can’t get off? Are you happy and fulfilled in your pace of life at the moment? 3. Would you like to have more energy to live the life you’d like at a pace that suits you? 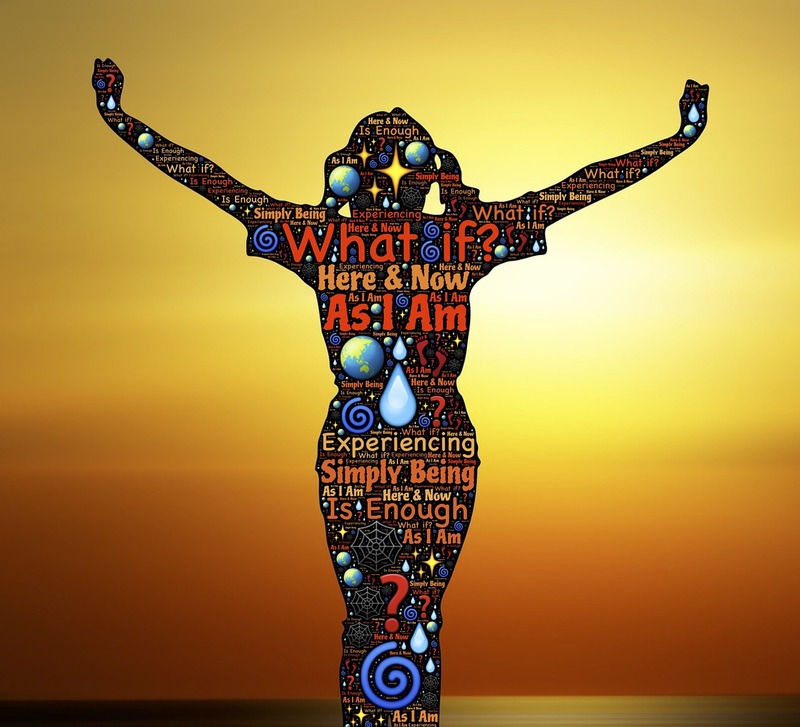 You may think that everyone would answer these questions in the same way but there are some people who have given themselves permission to live life at a pace that is good for their health and gives them a sense of fulfilment. I am on the path of learning with this but feel far enough down the road to share my experiences so far. This is about the quality of life and what really matters to you and whether you feel you have enough. Enough time, enough joy, enough…..whatever is important for you really and in whatever circumstances you find yourself in. Give yourself permission. I’d like to talk about 3 important steps to take when suffering from exhaustion. Firstly, recognise that you are experiencing exhaustion, secondly, give yourself permission to make things a little bit different and thirdly put a few minutes, just a few minutes, aside to be guided through a short and gentle yoga practice to switch your body into a relaxation response. When you begin to do this you will probably notice that you will initially be busier than ever. Something will crop up to make you think, “I just don’t have time’. All you need to do is observe – that’s it and know that’s it’s a perfectly normal response when you start to make changes. It’s almost like you’re being tested as to if you really want to make a change. Affirm to yourself- yes you do, give yourself permission and continue with the guided practice. Our ‘Short Restorative Yoga Class‘ will take 8 minutes and 5 seconds of your time. It will guide you, your body and your mind through a series of gentle stretches and some easy breathing techniques which result in you moving into your parasympathetic nervous system. When you move into your parasympathetic nervous system you allow your body to let go of tightness and tension. This allows your thoughts to be slower and calmer, you feel rested and relaxed. It also allows your energy systems to boost so you’ll feel more energised for your daily life. You can access this video via your website membership. But I don’t have a membership on the website…. No worries at all, simply head on over to our risk-free Monthly Membership. It’s only US$1 for your first month and there is no contract. Once you are up and running head on over to our Short On Time Yoga Classes and click on the ‘Short Restorative Yoga Class‘. How can I keep going with this? Here’s some links which will give you more ideas and options for including a gentle yoga and relaxation practice into your day. 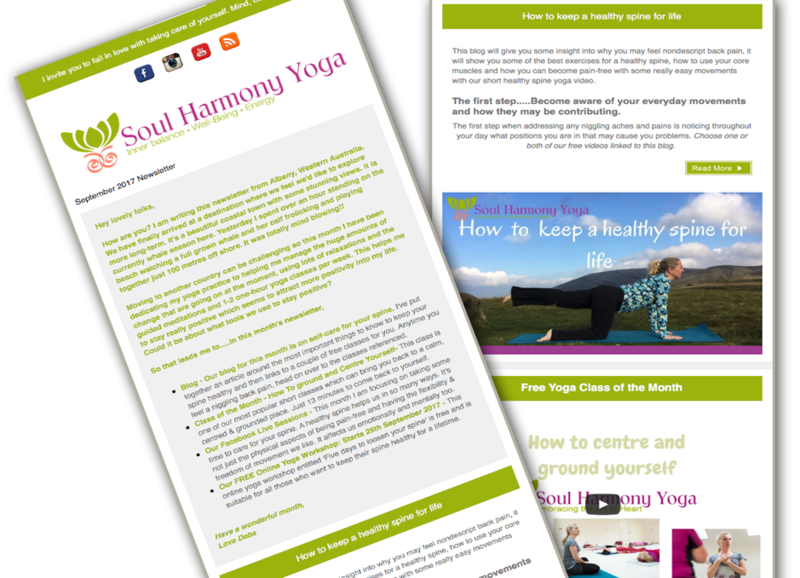 Sign up for Bi-Monthly Newsletters and receive 4 of my favourite online yoga, relaxation and meditation lessons . Easy Yoga Sequence for Exhaustion. This is a blog which takes you through a series of variations on the ‘Legs up The wall posture’ Viprati Karani. It’s the number 1. posture, in my experience, to give you back essential energy and vitality. 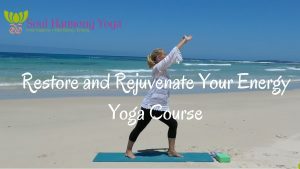 If you feel ready to try a longer class to experience even more rest and relaxation register for our Restore and Rejuvenate Your Energy Online Yoga Course. You are important and looking after yourself is essential so you can have the energy and vitality to live the life you want. Feel free to share the videos and blogs to those who you know would benefit from them.